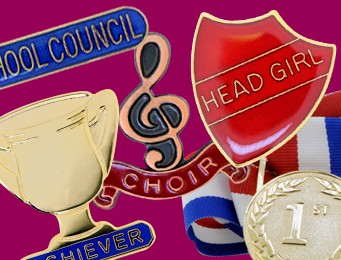 Celebrate academic achievement in style and reward your pupils with a badge they’ll be proud to wear. 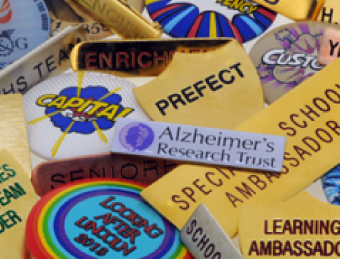 Choose from a huge range of school badges in our Academic Collection. 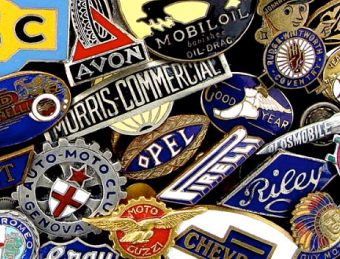 Our extensive range includes badges in all different shapes, finishes and sizes. 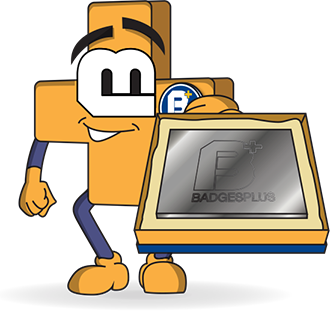 Ordering a badge from Badges Plus couldn’t be easier- simply choose a badge, select your colour, tell us how many you want and add it to your basket. 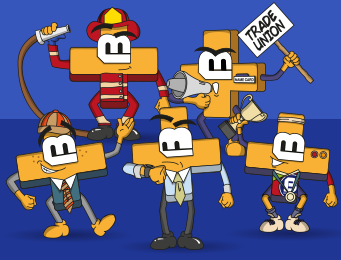 Every product in our Academic Collection is designed and manufactured in the UK. We hope you enjoy shopping with us.